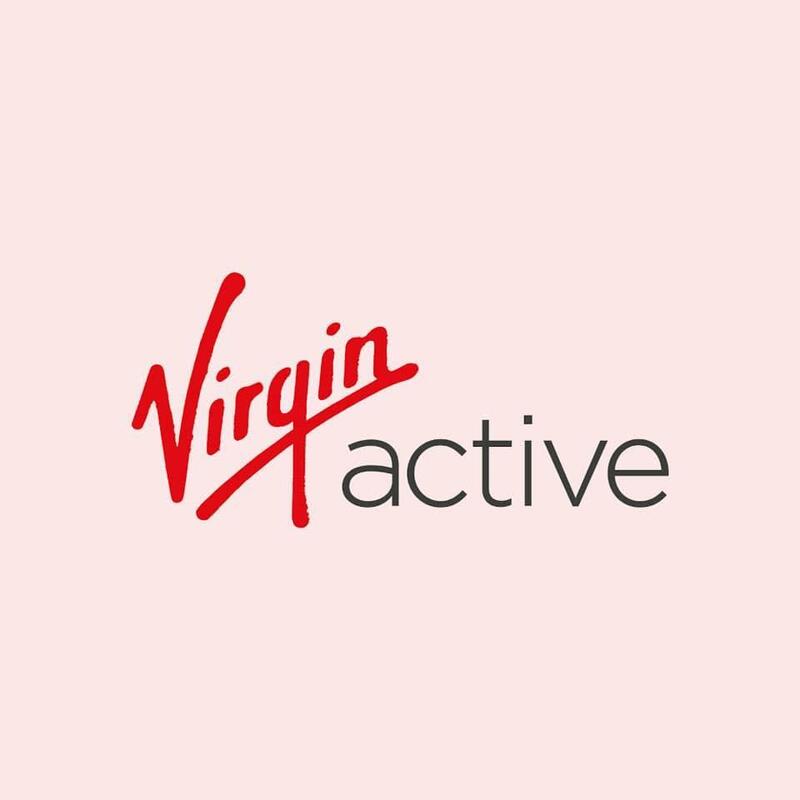 When you join Virgin Active Sheffield Broadfield Park you become part of our family. We’re here just for you. From brilliant service with a smile to money can’t buy treats, we let you know it’s great to have you around.